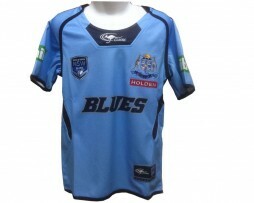 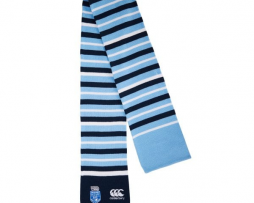 State of Origin is the small business which specialises in State of Origin Merchandise in Australia. 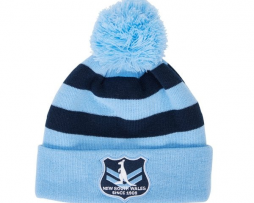 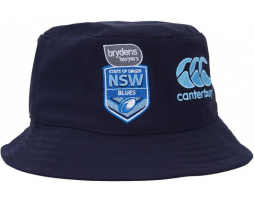 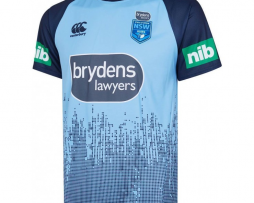 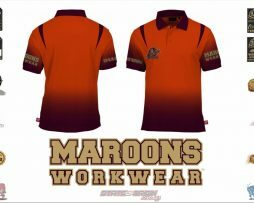 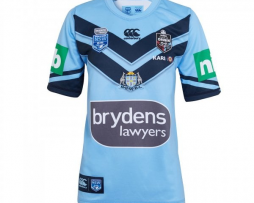 We are not just in the retail of the state of origin jersey, State Of Origin Maroons Jersey, state of origin cap, QLD state of origin jersey but also in the connective concepts such as development, designing, wholesale, supply, and distribution too. 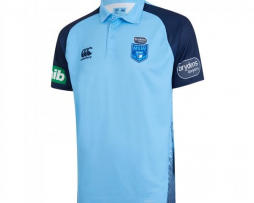 Despite being a diehard fan of State of origin we don’t mind if you follow any other team by buying shirts from the state of origin shop. 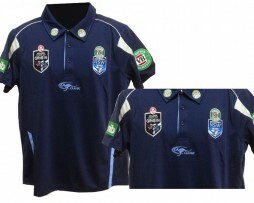 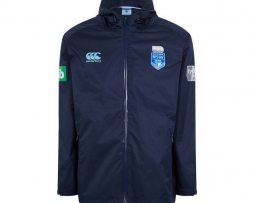 No matter whether a buyer wants to cheer his team or willing to dress up in official jersey in promotional events, we have Queensland State of origin official merchandise, which have potential enough to cater your needs. 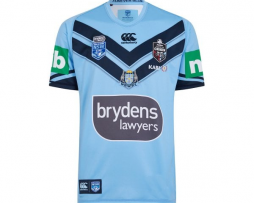 In spite of waiting for local support to purchase official state of origin stuff, feel free to connect with us, we will love to help you out.